Corporate Income Tax Rates for Canada in 2018. For active business income — includes all rate changes announced up to June 15, 2018. 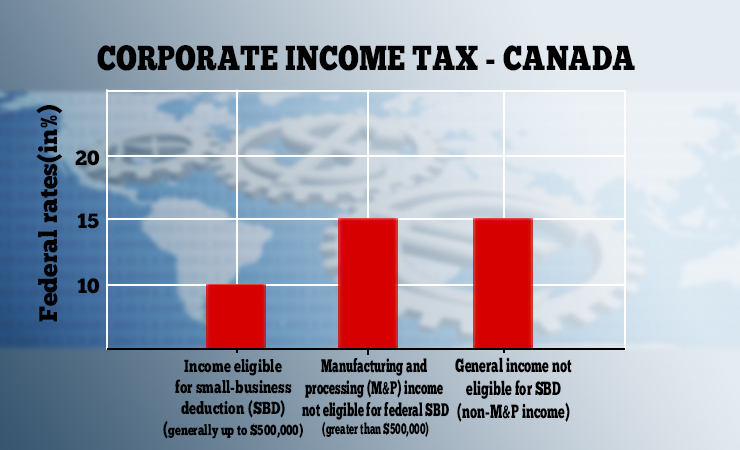 Published October 8, 2018 at 740 × 450 in Why the UK Should Match Canada’s 15% Corporate Tax Rate. Trackbacks are closed, but you can post a comment.